Gift wrap this item for 75.00 ₹? SKU:KC012016XT1506. Categories: Motorola, Smartphone. 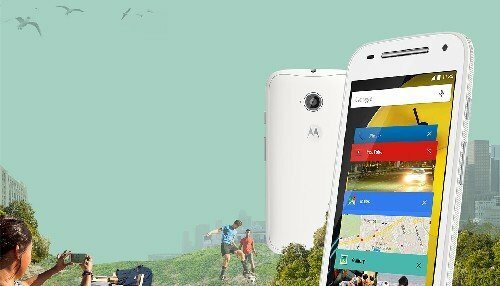 Tags: Moto E 2nd Generation, Motorola. 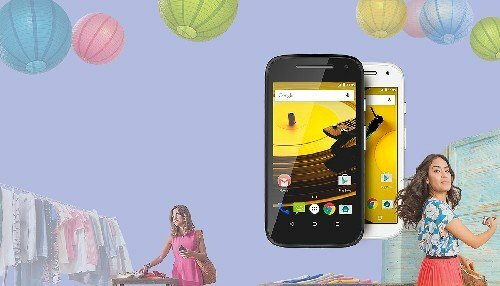 A fast quad-core processor with 3G plus the latest version of Android OS, Lollipop. 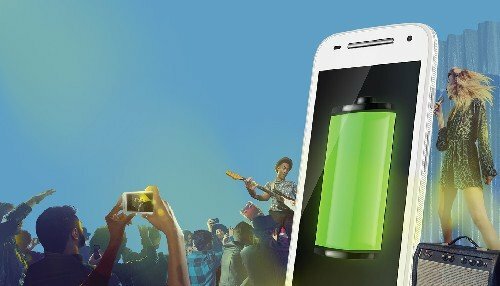 And with a long-lasting battery, you can do all the things you need. 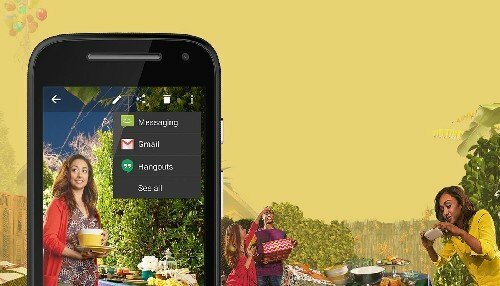 Enjoy a fast quad-core processor and Android 5.0, Lollipop, the latest version of the world’s most popular mobile OS. Capture the moment quickly, by activating the camera with just a twist of your wrist. 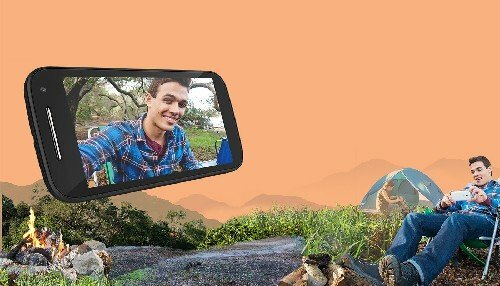 Take great selfies and photos with cameras on the front and back, then share with friends. A long-lasting battery lets you go further and longer without stopping to recharge. ** Corning Gorilla Glass and a water-resistant coating help protect your phone and keep it looking new. Watch, read, and browse on a sharp 540 x 960 qHD, 245 ppi display. 3G speed Connect with anyone, anywhere. Quad-core processor Do more, faster. Long-lasting battery Keep going, longer. 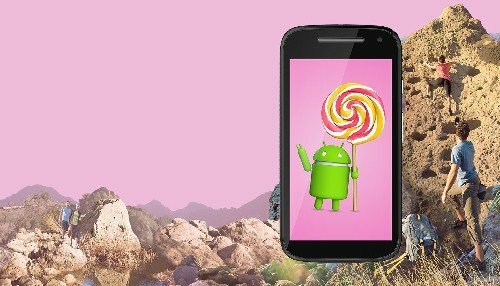 Android 5.0, Lollipop Enjoy the latest Android OS.